A few weeks ago I attended an interesting lecture on Adriatic lighthouses, given by a passionate Slovenian who sailed the Adriatic up and down in order to explore all about the seafarers’ ‘night vision’. His name is Mitja Zupančič and refers to a very interesting interlocutor about ‘wet and salty’ subjects. He told us the story about 56 lighthouses that are still alive in four Adriatic countries. All of them are built by Austro-Hungarian authorities, as a part of their maritime masterplan. Their goal was to fortify the borders of their empire at seas as well as make seafaring throughout the Adriatic safer and easier. As the direct consequence of their efforts, not only the seafaring became more fluent, but the economic prosperity of the coastal areas was to be calculated in the upcoming decades. 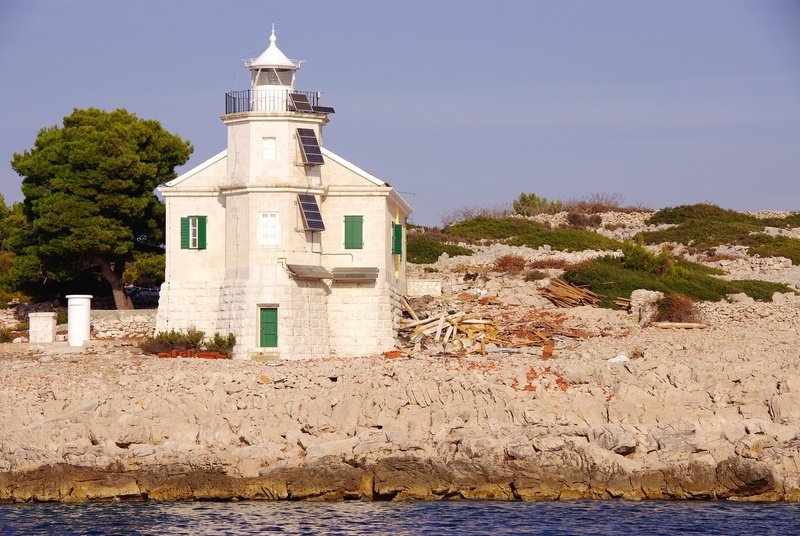 That all happened two centuries ago so period between 2014 and 2018 can be celebrated as the bicentenary of Adriatic lighthouses. All what Mitja has learned visiting Adriatic lighthouses is published in his book and seven documentaries available both in Slovenian and English language. 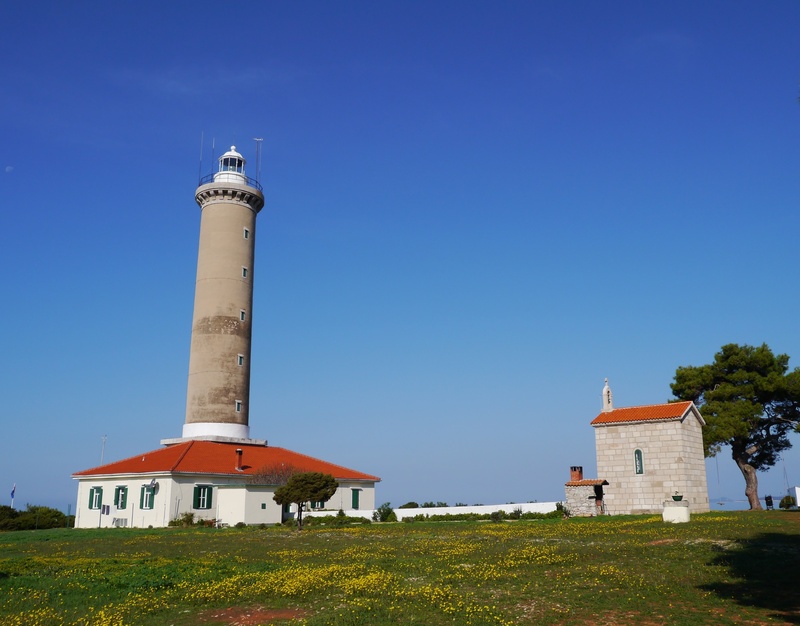 Apart from the historical facts and geo-political situation that stood behind the creation of every single lighthouse, Mitja told us a bit of his adventures while visiting those sites and meeting peculiar people called lighthouse keepers. In addition, there is a parallel reality around almost every lighthouse, told through many legends history books don’t mention. Not only is a passionate sailor, Mitja is a great lover of maritime heritage so we could expect some new works on traditional boat building or Adriatic cultural and natural heritage protected by UNESCO. His publicist work has been awarded by Croatian Journalists’ Association in 2014 which gave additional wind into his sails to continue his work and keep exploring what is still untold about the maritime heritage which is still present in front of our eyes. I will surely continue my communication with Mitja because one of my fields of interest is the lighthouse keepers’ everyday life, the entire universe of interesting stories no history book ever mentioned. Although modern times brought automatization and digitalization to our lighthouses, there are still crews who are living their solitary lives on remote islets and rocks. Therefore, there is still a lot to be explored so there is no reason to quit visiting Adriatic lighthouses even though one has seen them all.